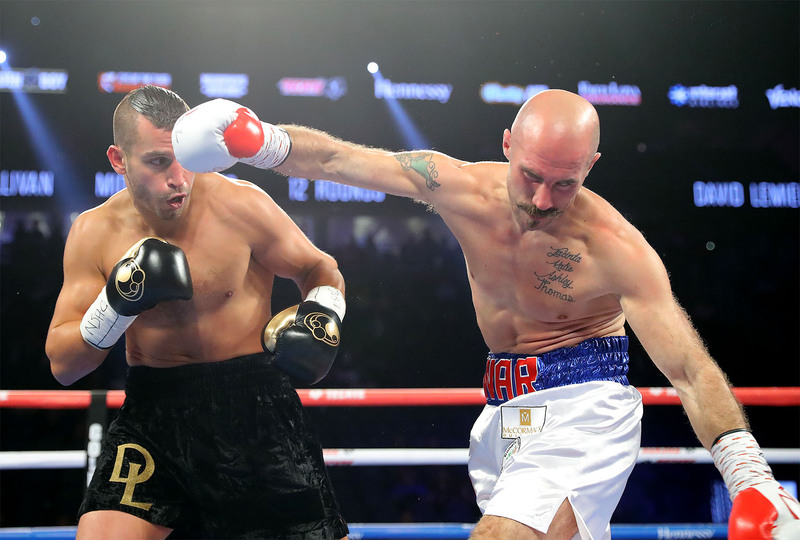 The trash talk between Spike O’Sullivan (28-3, 20 KOs) and David Lemieux (40-4, 33 KOs) did not live up to the hype. 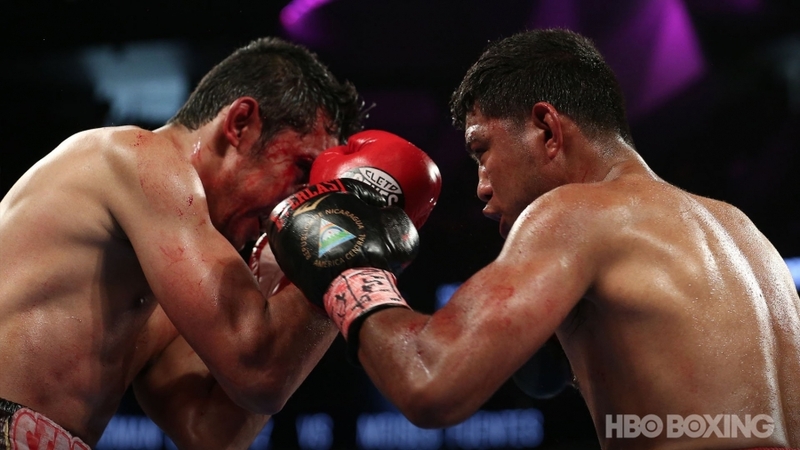 Former four-division world champion Roman Gonzalez (47-2, 38 KOs) made his return to the ring in sensational fashion. 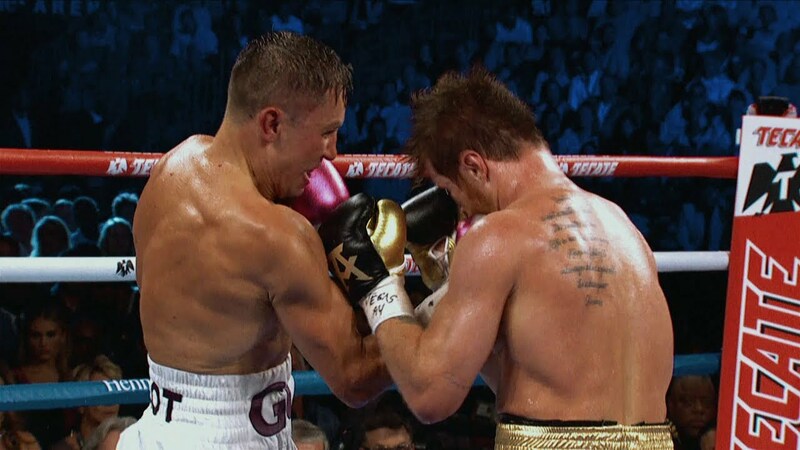 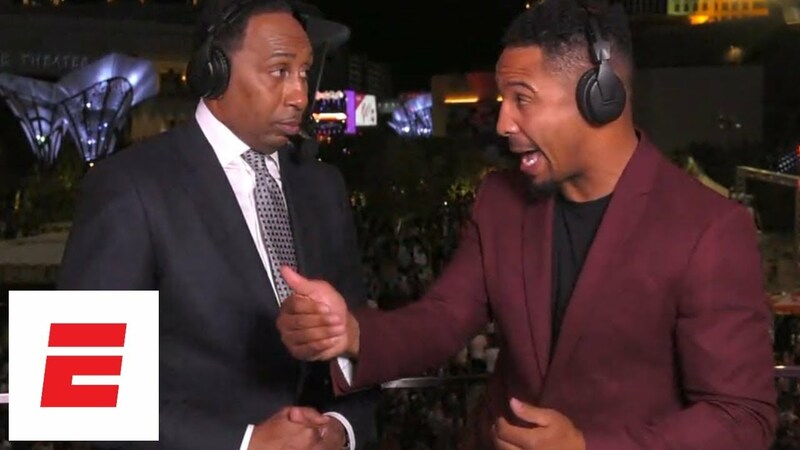 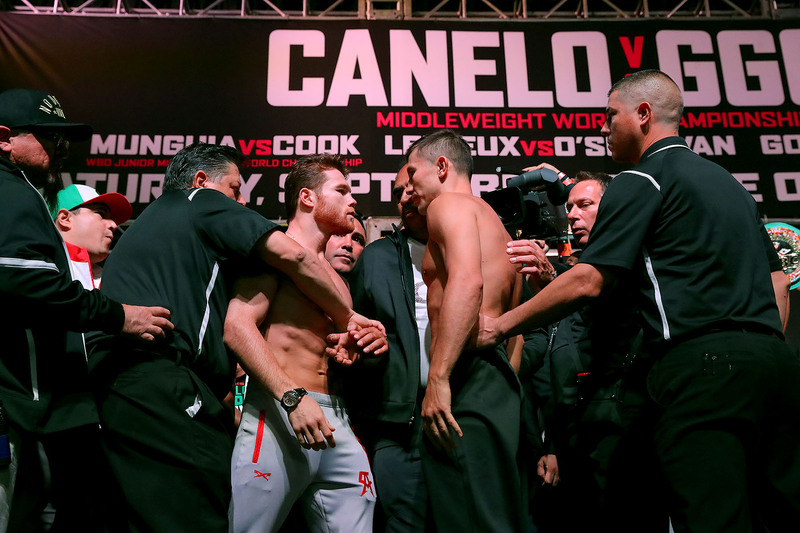 On Friday, September 14, 2018, Canelo Alvarez and Gennady Golovkin hit the scales before their high stakes showdown on Saturday night. 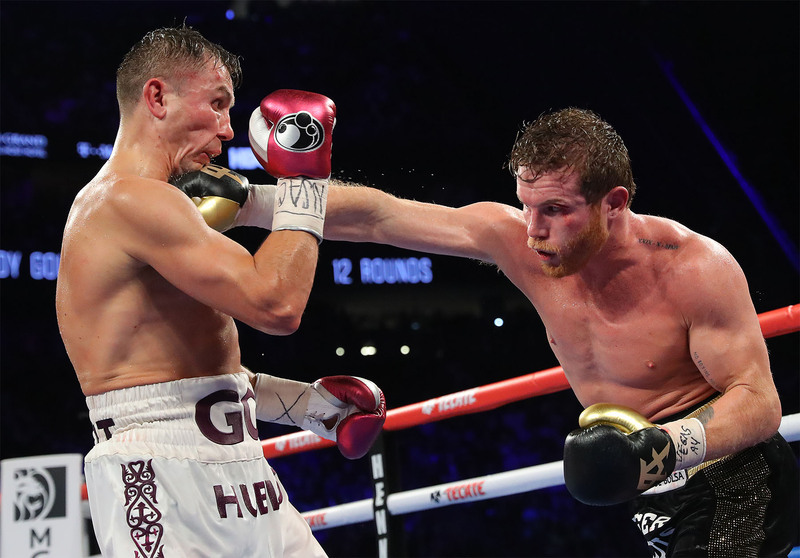 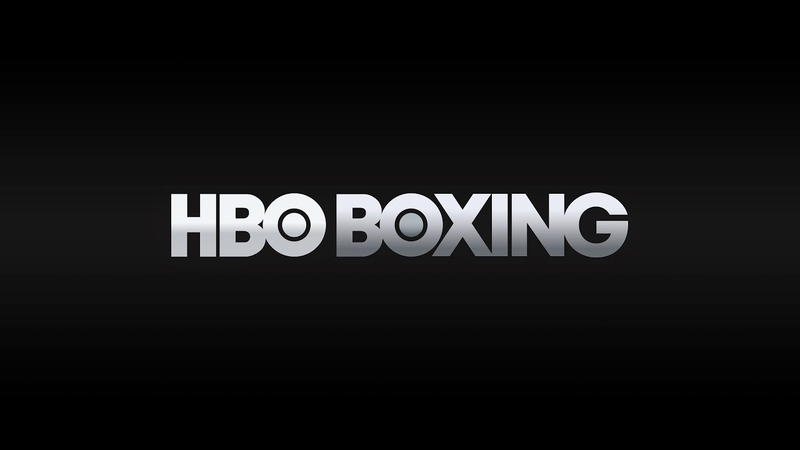 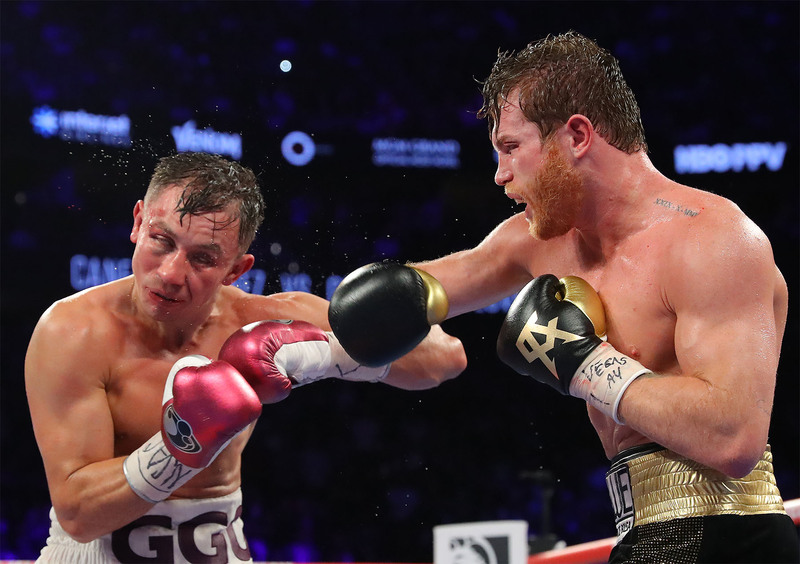 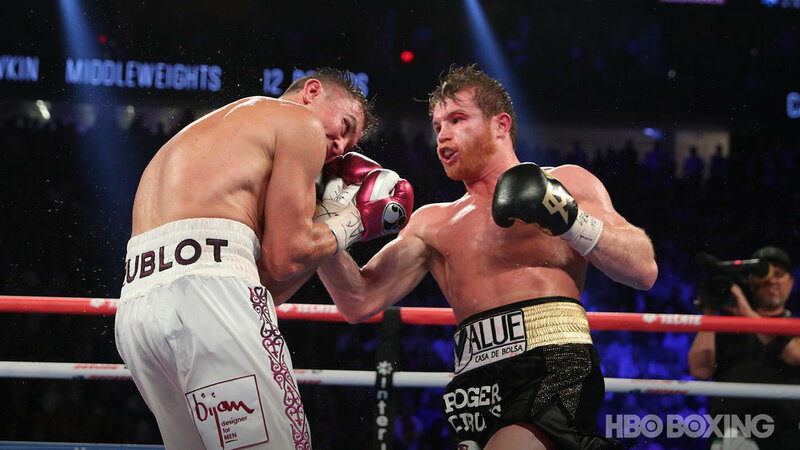 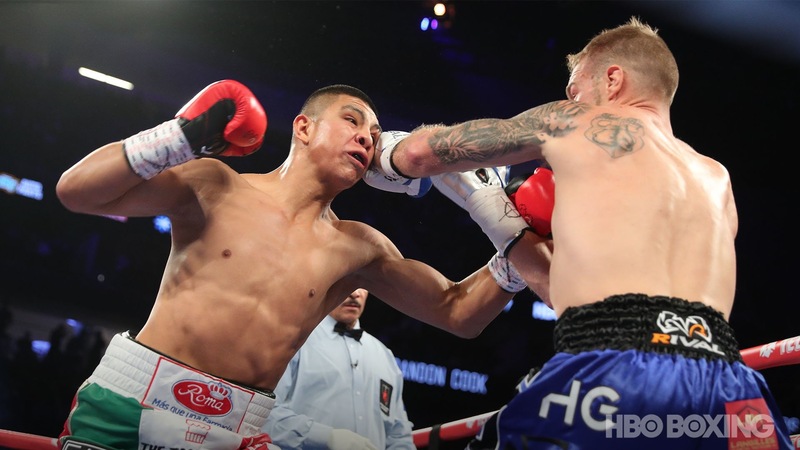 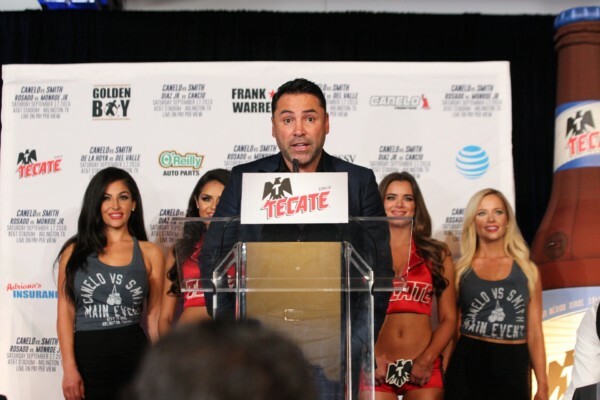 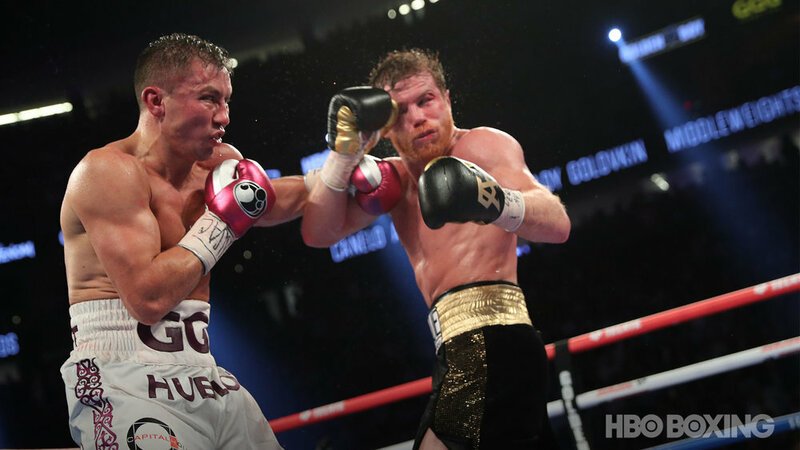 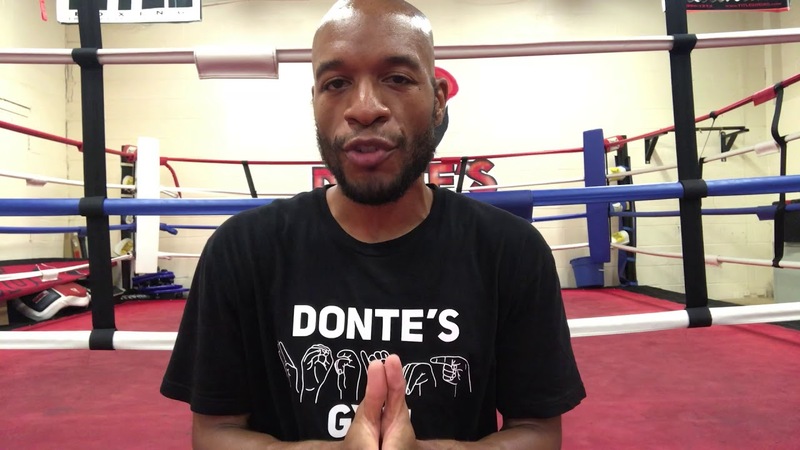 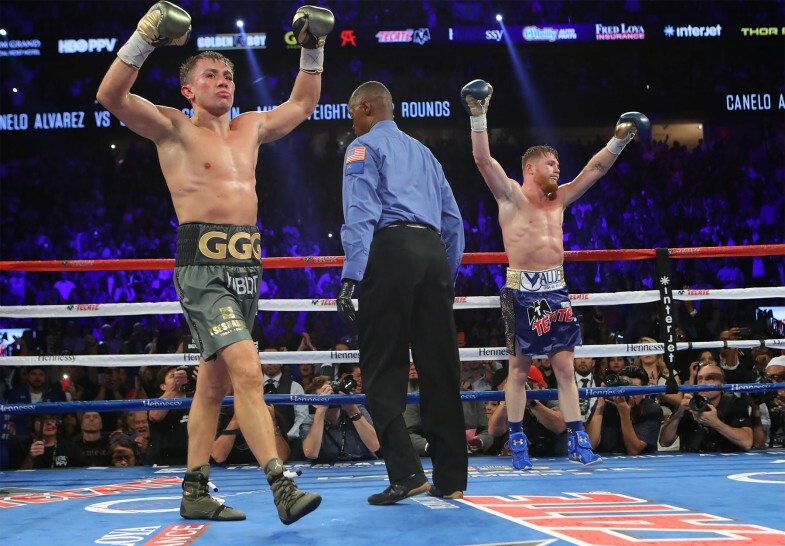 Watch the live weigh-in on Friday, ahead of the highly anticipated rematch between Canelo Alvarez and Gennady Golovkin on Saturday, September 15.